The total acreage of our factory is almost ten thousand square meter. With the faith of honest and creative,we keep moving and developing. We honestly invite every client all over the world to create the resplendent future. 7 YRS Anji Quanou Furniture Co., Ltd.
2 YRS Huzhou Ruixi Smart Household Co., Ltd.
30 personals for sales team, 5 personals covered designers. We will provide a certain quantity spare parts for free. 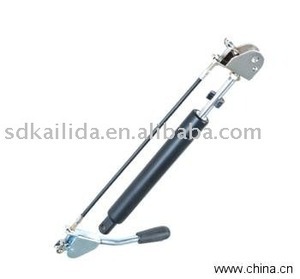 We can offer it for you once we have established the business cooperation. We have rich experience and knowledge of the production info. Q: Are you trading company or factory9 A: We are factory. Welcome to pay a visit us factory when you are in China. 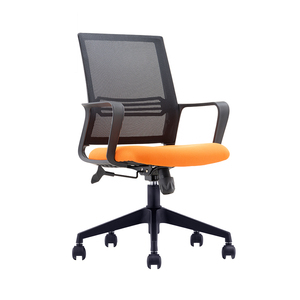 Ltd is a manufacturing and exporting group company focus on custom design and produce high back office chair . With our outstanding and efficient service, we are providing one step full package solutions for overseas commercial building, hotel, school, custom-designing, manufacturing. We are so proud to be trustworthy commercial furniture manufacture and the role as project contractor for many valued customers from United States, Europe,Middle East, South Africa and other countries all around the world.
) , and thank you for your time visiting our products. 5. We have a strict quality supervision system to ensure the quality of our products . 5. Packed in cartons with the pallets to protect the in side products if you request; The Shipping details (a). 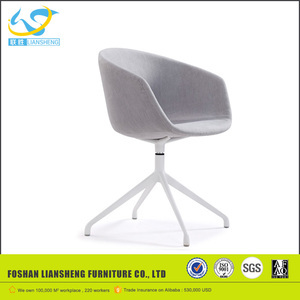 Alibaba.com offers 88 offfice chair products. About 39% of these are office chairs, 26% are other furniture parts, and 9% are living room sofas. 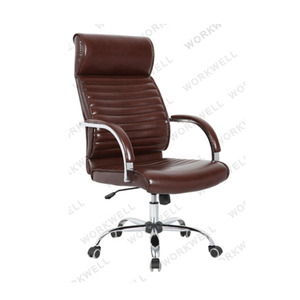 A wide variety of offfice chair options are available to you, such as metal, fabric, and synthetic leather. 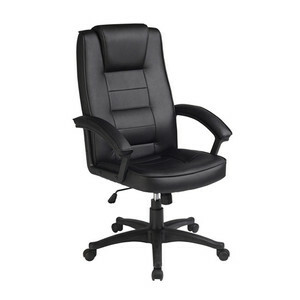 You can also choose from executive chair, lift chair, and mesh chair. As well as from office chair, living room sofa, and garden set. 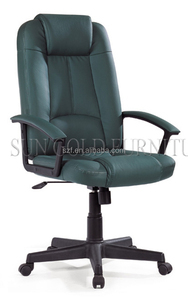 And whether offfice chair is free samples, or paid samples. 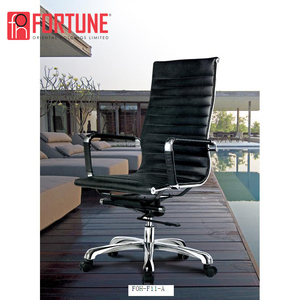 There are 88 offfice chair suppliers, mainly located in Asia. 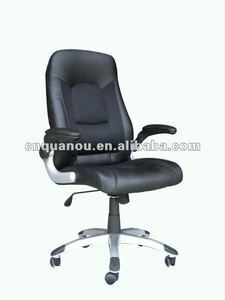 The top supplying country is China (Mainland), which supply 100% of offfice chair respectively. 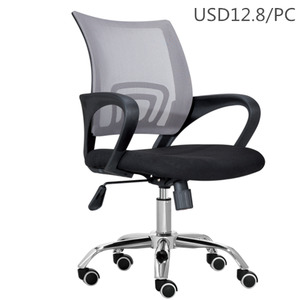 Offfice chair products are most popular in Southeast Asia, South America, and Eastern Europe. You can ensure product safety by selecting from certified suppliers, including 24 with ISO9001, 13 with ISO14001, and 6 with Other certification.